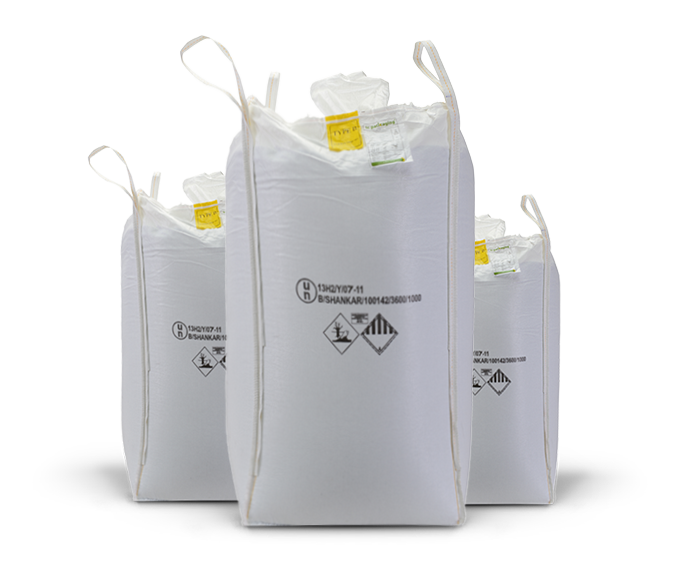 At LC Packaging you can be sure to find the right big bag for your products. 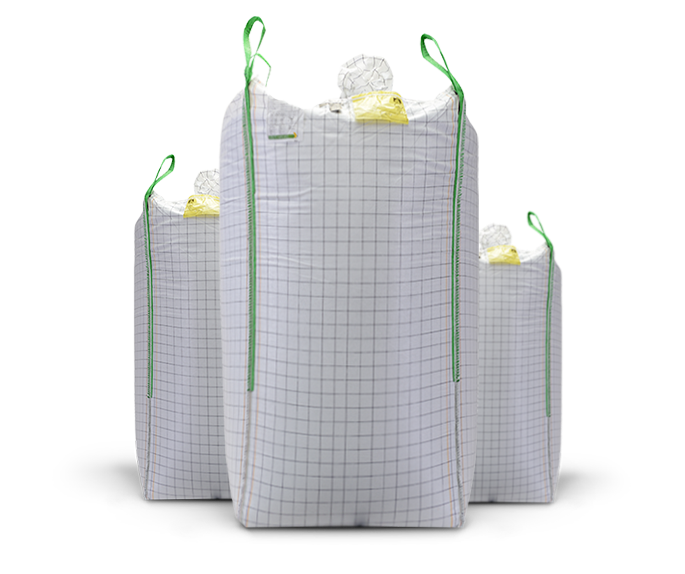 We can design and produce big bags/FIBCs fully customised to our clients’ individual needs and specifications. We can therefore always offer you the packaging that fits your products and operations best. LC Packaging is leading in quality management. Our dedicated Quality department runs all aspects of quality of our FIBCs, our manufacturing processes and our working conditions. We comply with a comprehensive portfolio of required quality standards. LC Packaging is the leading FIBC expert. 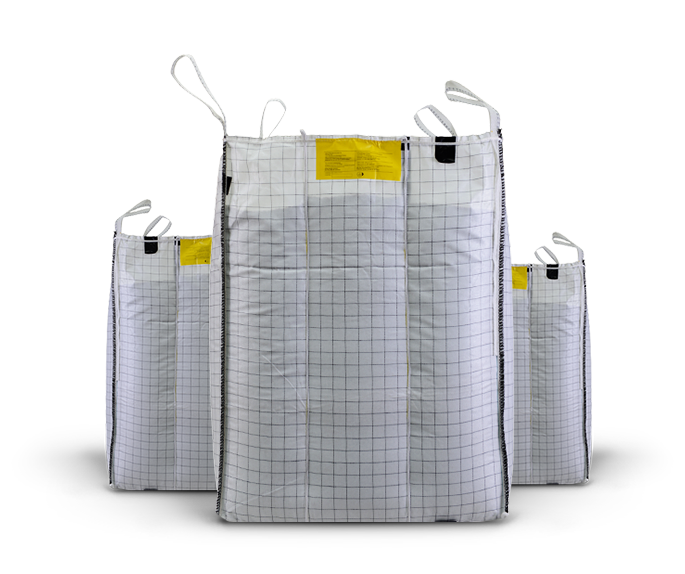 We are our customers’ long-term partner as we make sure their big bags contribute to optimising their business processes and ensure compliancy with industry regulations. We can design each product to meet individual customer specifications. 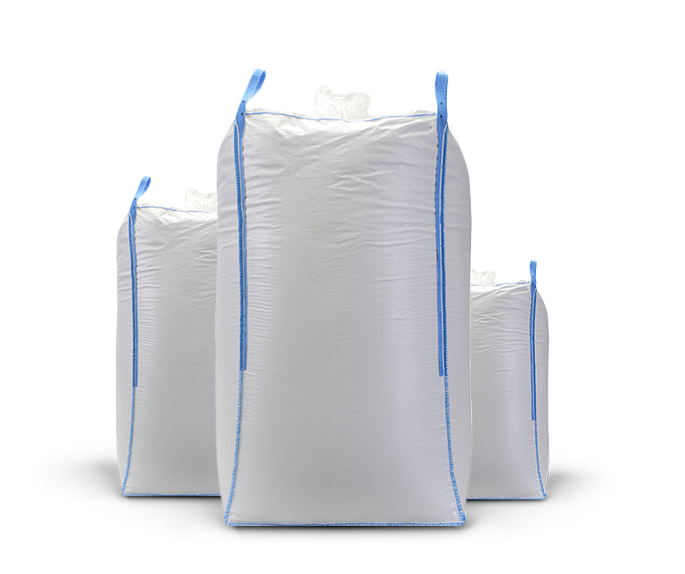 Read more about why big bags are the ideal bulk packaging solution, find out more about the advantages that an LC Packaging FIBC offers and learn from our expert tips when working with big bags.